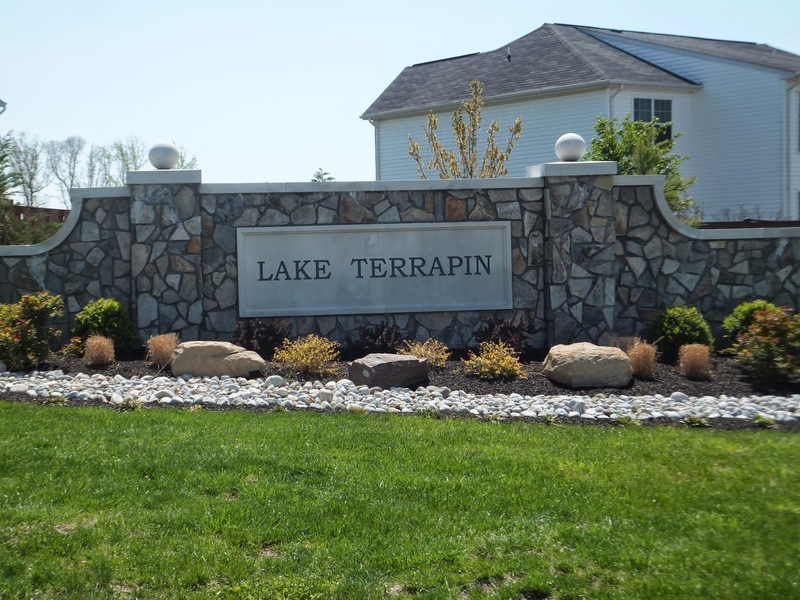 Lake Terrapin in Woodbridge VA is an amenity filled community in Woodbridge VA. Conveniently located close to I95, shopping and dining. Why Lake Terrapin Woodbridge, VA? Lake Terrapin offers an outdoor pool, tennis courts, playgrounds and so much more. In Lake Terrapin you will find single family homes as well as Townhomes. Lake Terrapin really offers something for everyone. If you are new to the area check out the current Lake Terrapin listings. Interested in Homes for Sale in Lake Terrapin of Woodbridge, VA? Please see the current listings below and be sure to contact Claudia Nelson for your inquires and questions.